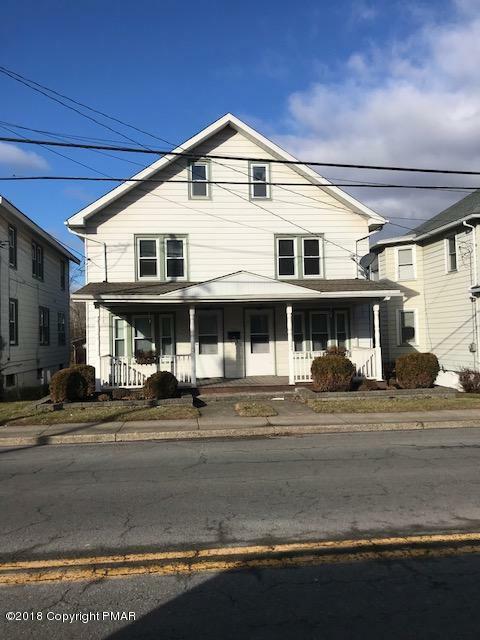 Large Updated 4 Bedroom per Side Duplex in The Heart of East Stroudsburg. House has New Windows, New Kitchen, New Flooring, New Gas Furnace. Split Duct AC On 503 Side, Just Recently Painted. Fully Rented. Parking for 4 Vehicles Behind Building.